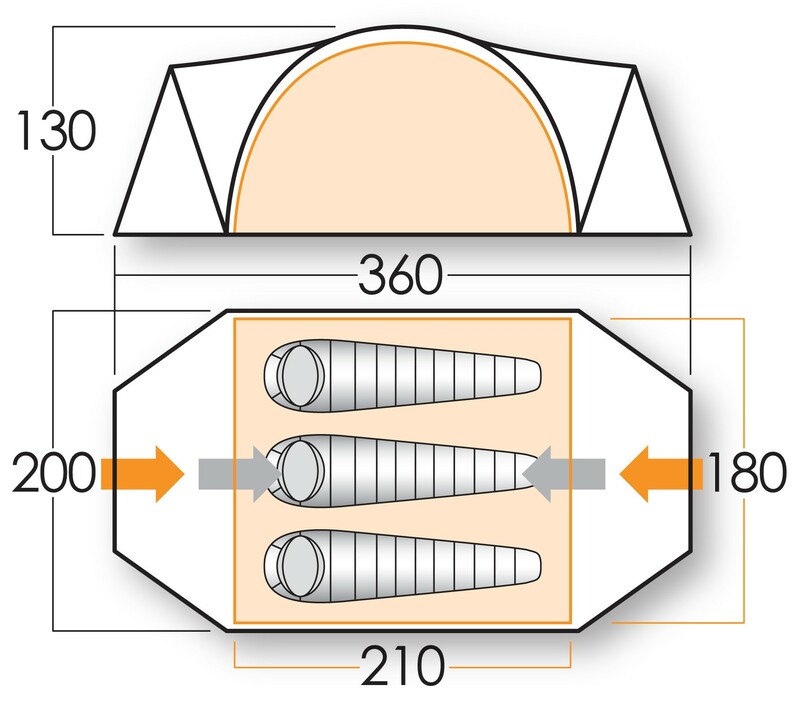 The Vango Sigma 300+ tent is an ideal option for the more adventurous user who requires a more technical tent than a standard dome. 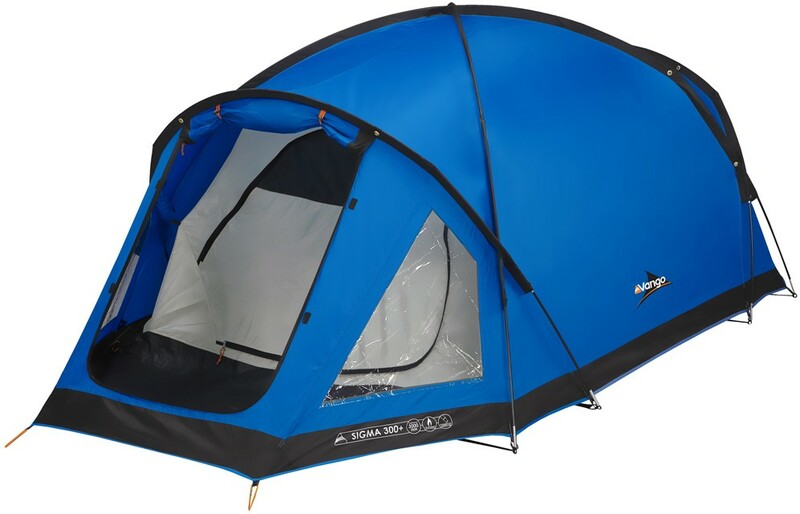 The Vango Sigma 300+ also offers the user the option of a second doorway at the rear of the tent so you can enter/exit away from the worst of the weather. 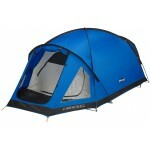 The Vango Sigma range offers a semi-geodesic (cross-over pole) construction that enhances stability. The higher porch poles means that there is more crawl-in head height and added extra volume to the porch areas. 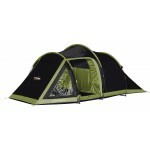 The new 'linked-in' groundsheet for the porch area also means that your possessions can be kept clean and dry. 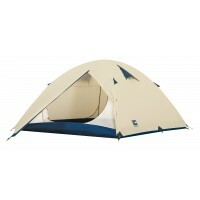 The Vango Sigma 300+ has a 3-berth breathable polyester inner with a 10,000mm HH polyethylene bathtub groundsheet and a front porch area also with sewn-in groundsheet. The flysheet is Protex 3000 embossed textured polyester fabric with taped seams giving 3000mm of hydrostatic head waterproof protection.